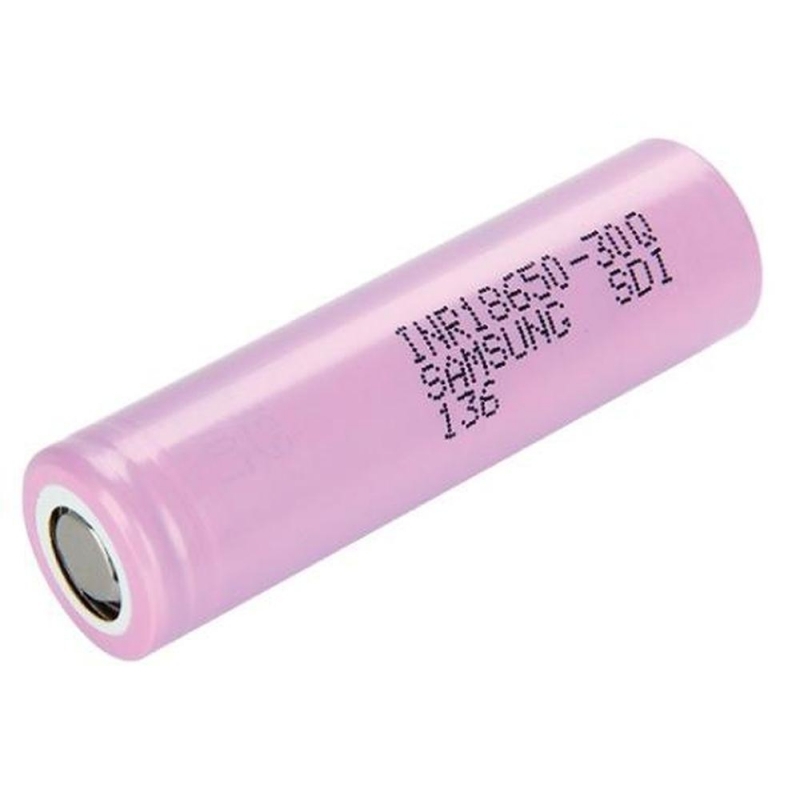 These rechargeable 3000mAh 3.7v Samsung 30Q 18650 Flat Top Battery are a high quality battery with a short circuit protection for safety use and a flat top design. Used for all your e cigarette devices and other electronic devices. This rechargeable Samsung 18650 size Lithium li-ion battery is a high quality battery with a short circuit protection for safety use and a flat top design. They can be used for most electronic devices, power tools, flashlights, etc.